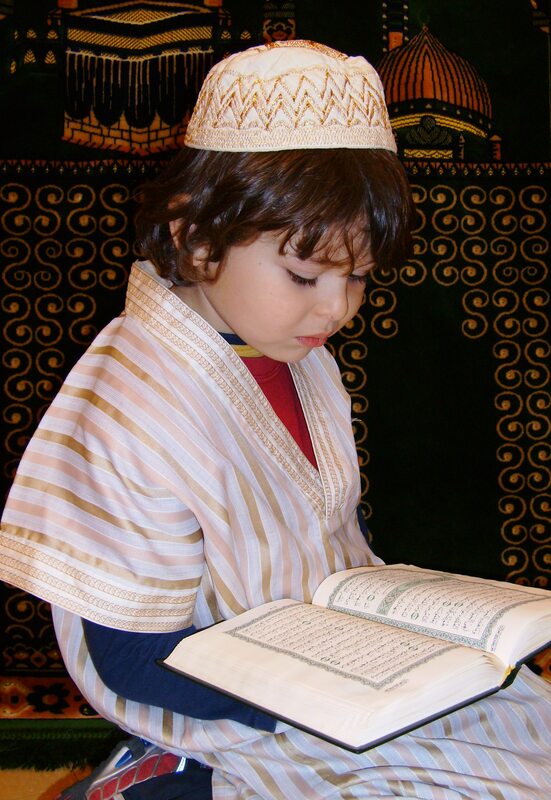 The ICC Evening Program runs five times a week from Monday through Friday where children of all ages are taught to read the Qur’an in Arabic. The children are grouped according to their reading level from beginners to having some prior knowledge and fluency. Special attention is given to Tajweed or correct pronunciation of Arabic letters. In addition to that, students are also taught how to offer daily prayers.